Healthy Facts Of Indonesian Tamarind Supplied By Pt Tiga Rasa Indonesia - Blog - Tiga Rasa Indonesian Spices, Tamarind, Candlenut, Green Mung Beans Supplier. Indonesia Tamarind is the one fruit that does not have to be forced down a kid’s throat! Deliciously tangy, imli is a firm favourite with most people and a comfort food that adults find themselves indulging in ever so often. From eating it straight from the pods, to sucking on the seeds to enjoying it as a pickle or a candy, there are numerous ways to enjoy this leguminous fruit. In fact, Indonesia Tamarind is used in a variety of Indonesian dishes as well to lend them a tart flavour. And the best part is that Indonesia Tamarind is not just amazingly tasty, it is very good for your health too. Here’s how. Indonesia Tamarind is great for your heart because it lowers blood cholesterol and blood pressure. 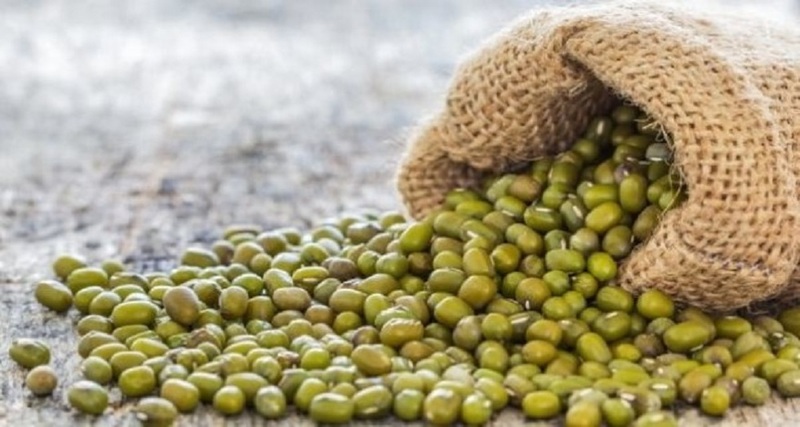 In fact, it has also been shown to have a positive effect in reducing harmful LDL cholesterol. The potassium content in Imli helps lower blood pressure, while the Vitamin C in it neutralises harmful free radicals. Imli has always been used in Ayurvedic medicines to cure digestion issues. 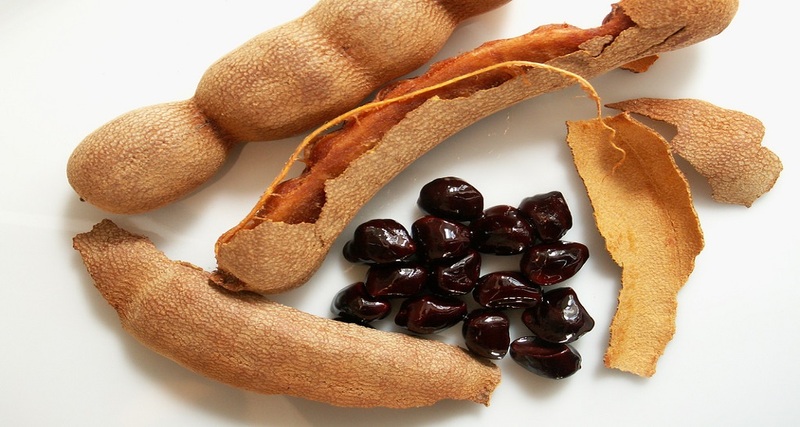 Indonesia Tamarind stimulates bile production that leads to quicker and efficient digestion. It is also rich in fibre, which adds bulks to stools and helps easy bowel movements. It is hence used as a natural laxative and interestingly works for some cases of diarrhoea as well since it has natural binding agents like gums and pectins. Indonesia Tamarind is rich in a number of essential nutrients. For instance, if you eat 100 grams of Indonesia Tamarind a day, you will get 36% of thiamin, 35% of iron, 23% of magnesium and 16% of phosphorus recommended for you daily. It also has plenty of niacin, calcium, vitamin C, copper, and pyridoxine. It also has many antioxidants essential for good health. Indonesia Tamarind contains a compound called Hydroxy Citric Acid that prevents an enzyme in your body from storing fat. This acid also reduces appetite by upping serotonin neurotransmitter levels. So effective is Indonesia Tamarind in weight loss that there are many studies being conducted on it. Indonesia Tamarind contains the B vitamin Thiamine that is essential for the proper functioning of nerves and development of muscles. Make sure you include some tamarind in your diet every day to get its benefits. For those of you who want Indonesia Tamarind with the best quality and are looking for Indonesia Tamarind Supplier, PT Tiga Rasa Indonesia is one of the choices. Experience and reality has been proven that more than 20 years, Indonesia Tamarind Supplier PT Tiga Rasa Indonesia has become the best Indonesian company, especially in Indonesia Tamarind Supplier, Indonesia Candlenut suppliers, and Indonesia green mung beans Supplier.